Organized at Philadelphia February 4 to March 2, 1865. Moved to Annapolis, Md., March 4. Guard duty at Camp Parole until April. Duty at Frederick, Md., and on line of Baltimore & Ohio Railroad. 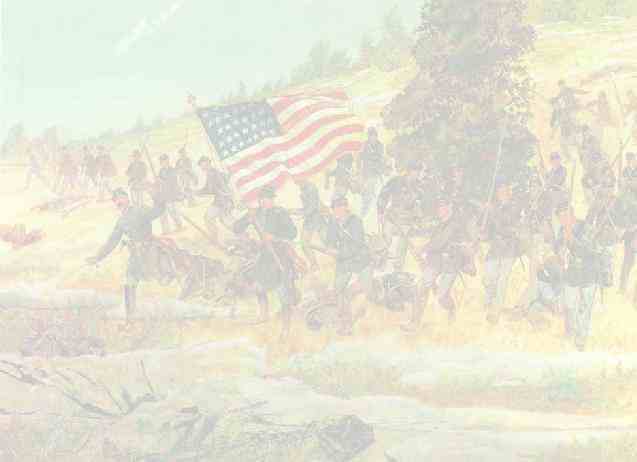 Ordered to Washington, D.C., and duty in northern defenses until November. Mustered out November 18, 1865. Regiment lost during service 18 by disease. Two days after its organization, it was transferred to Annapolis, Maryland, where it was employed in guarding Camp Parole. A part of the command was subsequently sent to Frederick City, and was detailed for duty on the line of the Baltimore and Ohio Railroad. Early in April, the regiment was concentrated at Washington, and was posted along the northern defenses of the city, where it remained until the 18th of November, when it was finally mustered out of service.